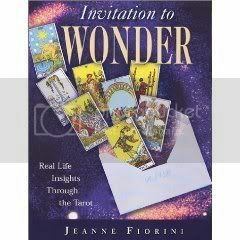 Jeanne Fiorini, author of the 5-Star Tarot book "Invitation to Wonder" will be joining us to delve into the mysteries of how Tarot Works. Could it be Quantum Physics? 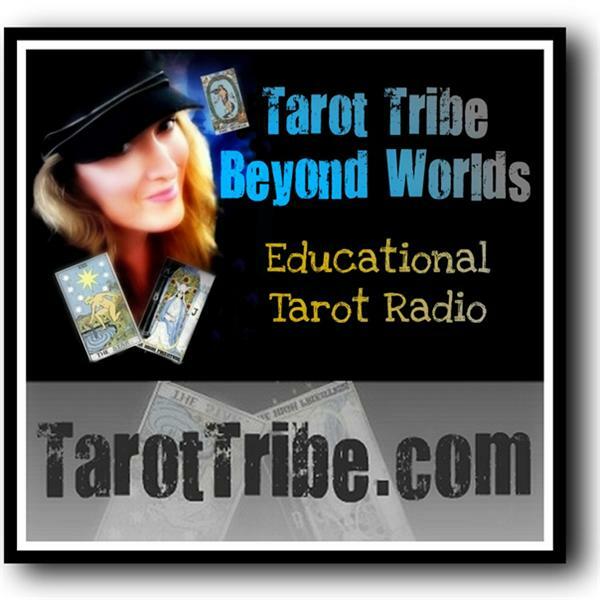 Jeanne Fiorini brings nearly 20 years experience to her work as a Tarot practitioner, teacher, and author, offering a unique blend of knowledge, wisdom, and wit. Jeanne offers monthly reading circles, provides readings to groups and individuals (in-person and by phone), and hosts a variety of Tarot-related special programs throughout the year. 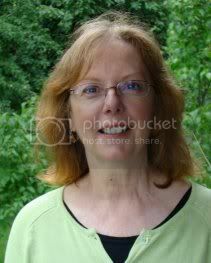 With formal training in both mediation and psychosynthesis counseling, Jeanne brings practical guidance and useful information to all her readings, classes, and groups. She has been a guest presenter at the C.G. Jung Center in Brunswick, Maine, the University of New England, the Whole Health Expo, and numerous fundraising and special functions in Maine and New Hampshire. Jeanne is currently working on a second book, to be published by Schiffer Publishing Ltd. spring 2011.